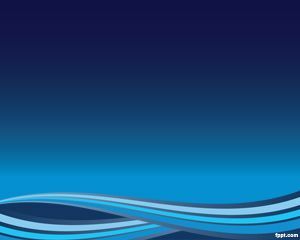 This Blue Way PowerPoint template has blue background and waves with blue color that makes the slide very professional and attractive for modern presentations. 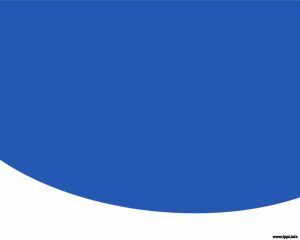 The template was inspired on cosmos and space. 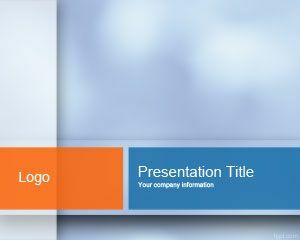 This space PowerPoint template is really nice option if you are considering to make PowerPoint presentations for your startup or learn more about PowerPoint techniques. 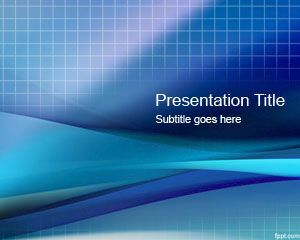 This template PPT was used by employees who continues to provide professional presentation design and training. 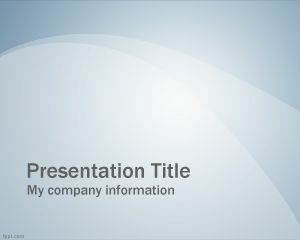 This was also used by Fortune 100 companies and why not by individuals maybe like Guy Kawasaki PowerPoint templates. 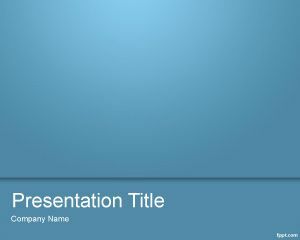 The next step for this blue way template is to become available for PowerPoint 2011 templates on Windows and Mac. 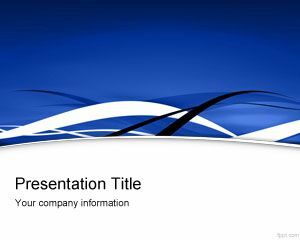 This free Blue Background PowerPoint Template can be downloaded from this website for any presentation requiring a blue background style.